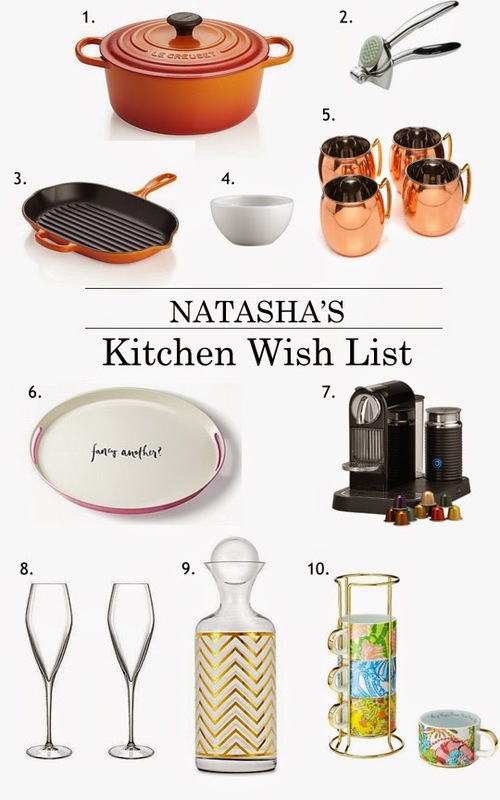 I think I buy more items for my kitchen than any other room in my home (especially glassware, I have a problem). I LOVE kitchen items. I was thinking over this past week about a few things that I eventually want to splurge on & I started to compile a list. I finally landed on these ten items. I hope you all enjoy & that it brings you some inspiration for your kitchen essentials. What item would you get without even thinking twice? Let me know below! Hi, I’m Natasha! Thanks for stopping by. Check out my latest video on Youtube!